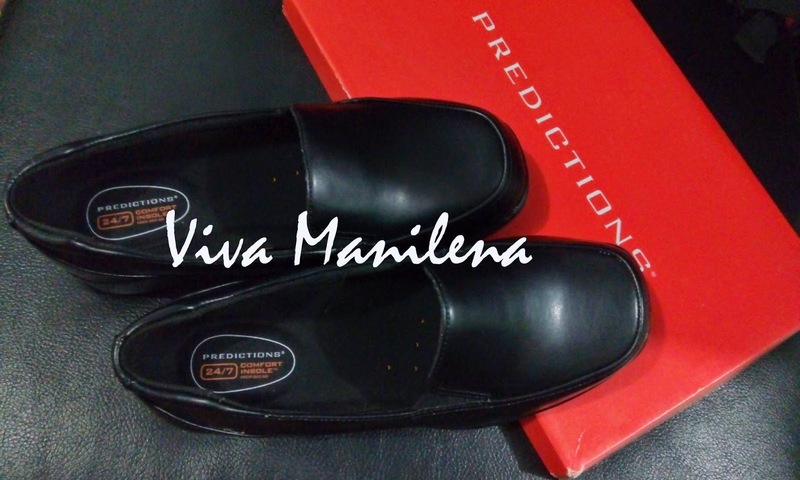 I saw the shoes at the Powerplant branch and readily bought it (even if Isabel already had school shoes and aside from the fact that its on sale), I love the brand- Predictions also. Isabel and I have been loyal to Payless since it opened its first branch here in Manila. What I like about them is the quality of the shoes and that it doesn't cost an arm and a leg even when they're not on sale. Nice and sturdy school shoes. Yey! So how much do you think these shoes are? You can read here about my cheapest shoe find which was literally a steal at P50 !! !